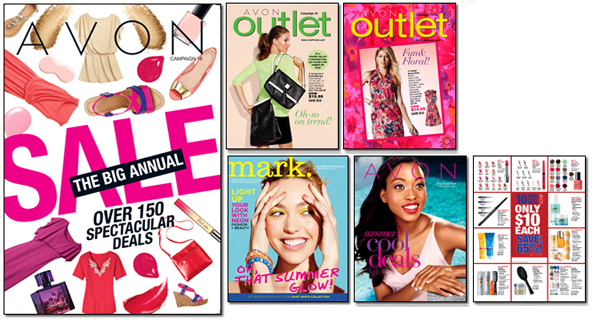 You can still place your Avon Campaign 16 2014 backorder until Wednesday, July 16, 2014. Browse the brochures below, pick the items you wish to order (by item number) and Click Here! to enter your order. The order form will open in a new window so you can refer back to the brochure. You will have to select which campaign the item number is from to get the correct price. Thank you for shopping my Avon website. It’s time to place your Avon Campaign 16 backorder. As always, you can FREE SHIPPING on any order over $35. While your shopping, don’t for get to Create a FREE online account and stay on top of all of Avon’s specials and FREE SHIPPING offers.